One of the questions we get asked is: "what happens to my rubbish" after the bin is being picked up and whether we are doing the right thing by the environment, in a way that we deal with Waste. 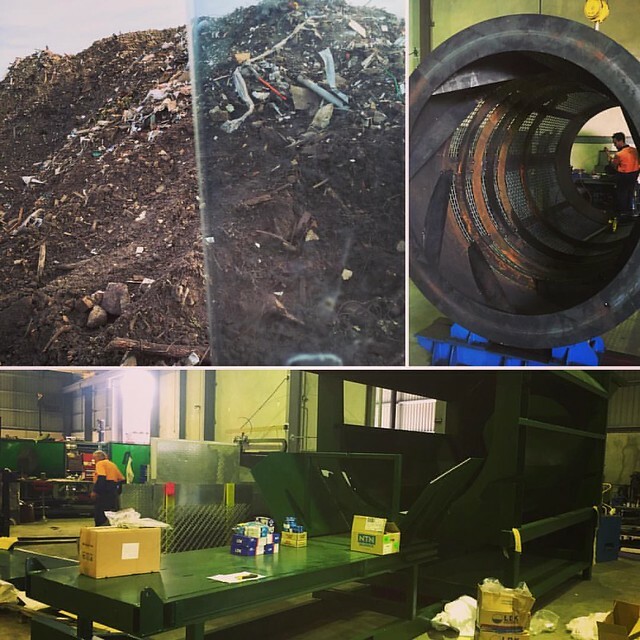 From the Sorting Bays, various types of waste are taking to further materials recycling / processing centres, such as Bricks Recycling, Concrete, Plastic, Paper Recovery, Metal Recycling, Green Wste processing and so on. The rest of the rubbish, which is not accepted by the recycling facilities is taken to the landfill, which at the moment comprises approximately 20%. Need A Skip Now is committed to constantly increase our recycling rate and we are working towards Zero Waste to the landfill goal, in line with the Victorian Government's Policy "Towards Zero Waste".